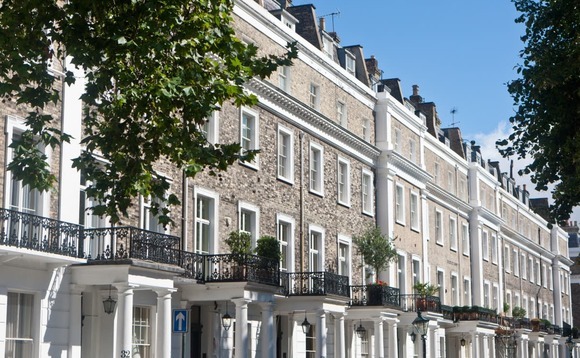 Over half of UK investors no longer view property as a good investment, according to a new survey of over 1,000 UK investors and 500 HNWIs commissioned by Rathbone Investment Management. Recent changes to the tax treatment of buy-to-let investments introduced by the government over the past few years, as well as the introduction of new regulations by the Prudential Regulation Authority affecting portfolio landlords, have led to many investors now re-evaluating the cost-effectiveness of property as an investment. In comparison those investors with over £100,000 of investible assets are slightly less bearish about property: 38% don’t view it as a good investment. Interestingly, a quarter of the High Net Worth (HNW) investors surveyed currently owned buy-to-let properties; however, just 7% planned to increase their portfolio. Research by the National Landlords Association also reported in January that 20% of its members planned to sell a property in their portfolio in 2018. In April 2016, the UK government introduced a Stamp Duty surcharge of 3% on additional properties. In addition, the tax relief that buy to let landlords could claim on mortgage interest costs has started to be reduced since 2017, and will continue until April 2020 when landlords will no longer be able to claim. Investing in property has been a popular investment option across the UK. 49% of Britons when surveyed by the ONS said that investing in property instead of a pension was the best way to save for retirement. The popularity of the asset class has largely been due to the high returns that property can generate. In addition, less experienced investors will often choose property over investing in the stock market as they are more familiar with this asset class. 25% of the HNW investors surveyed had accumulated their wealth through property, whilst 17% currently had investments in private real estate, 8% in commercial real estate and 5% in land. Affordability has also been a cause for concern in the property market, with house price growth continuing in the majority of regions in the UK, whilst low interest rates and limited wage growth has prevented many from being able to access or move up the property ladder. “Whilst it’s understandable that property, and in particular residential property, has been a popular investment in the past, it’s now making less and less sense. Not only are the returns now being impacted by an increased rate of tax, but they can also prove high risk investments due to a lack of diversification. Property investments require a large amount of capital to be held in one single asset and landlords will often hold a number of properties within one region.